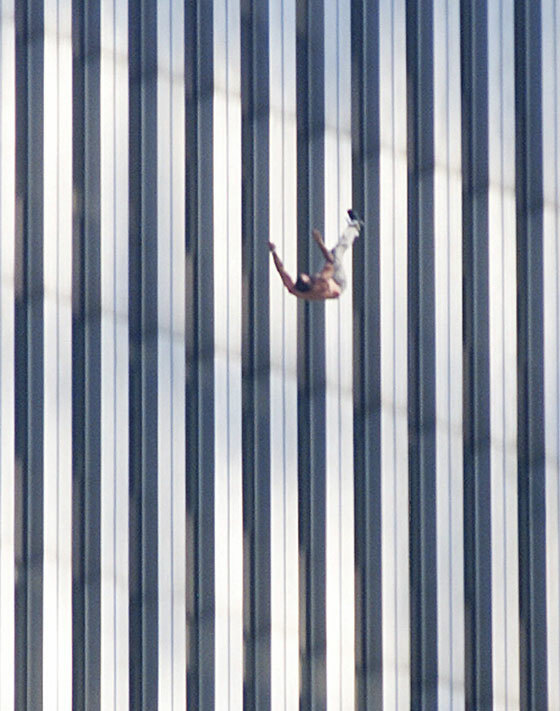 It took over 15 years, but the United States finally caught one of the terrorists who had conspired (planned) these attacks with Bin Laden. 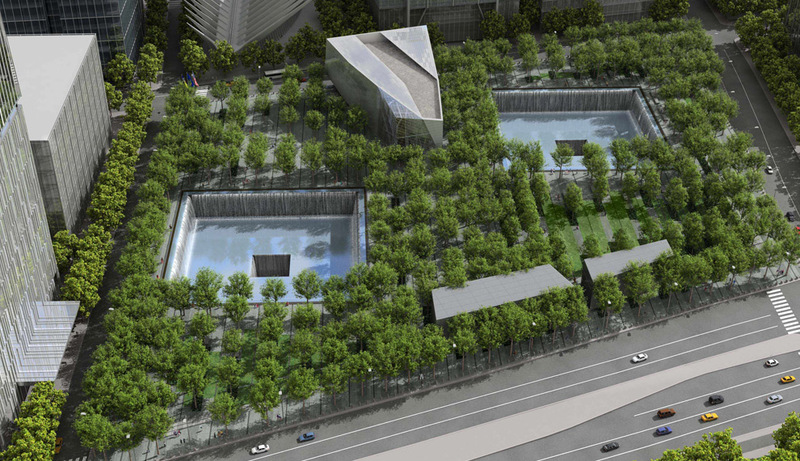 September 11th 2001(9/11), is a day that is remember by every American. 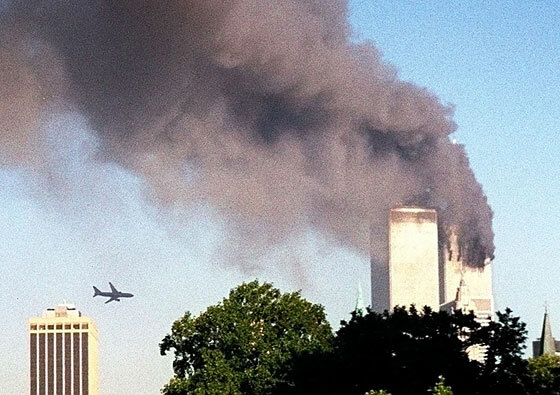 Bin Laden coordinated a four plane attack in New York and Washington D.C. This event is a defining moment in history. 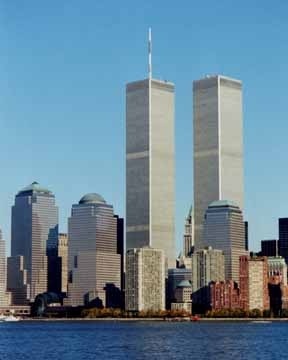 I remember exactly where I was standing when I heard the news America has been attacked. 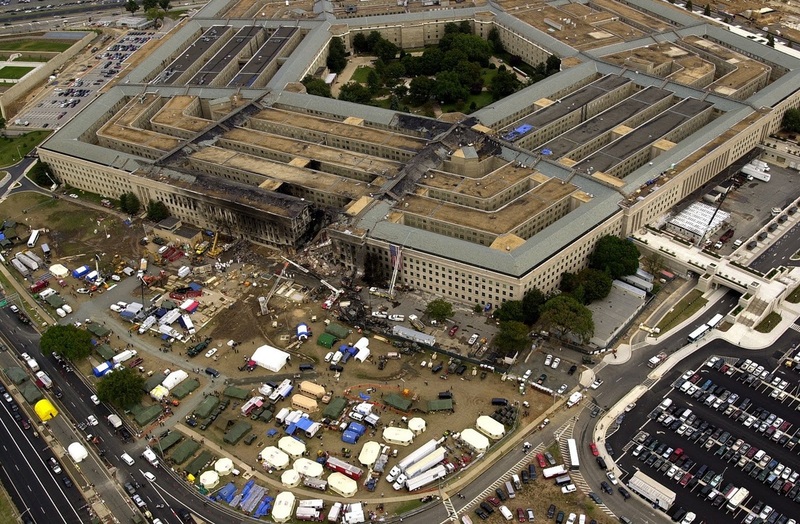 This is the first time since WWII at Pearl Harbor the United States had been attacked on their own soil. For the 1st in my life I realized that Americans were not safe from an enemy's attack. It was a scary feeling as you wonder what city would be next and if your friends and family in New York and DC world be safe. The video below describes the events of the day. 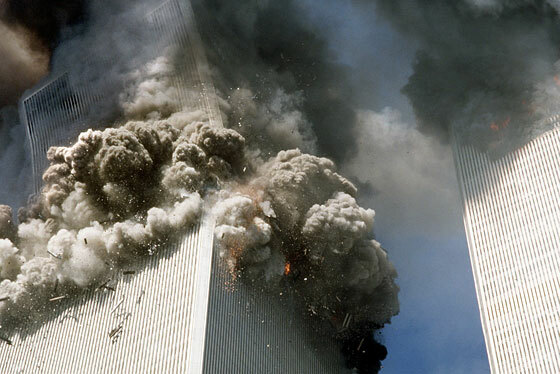 As the heat from the inferno became intolerable, trapped workers were forced to jump from the towers to escape the flames. 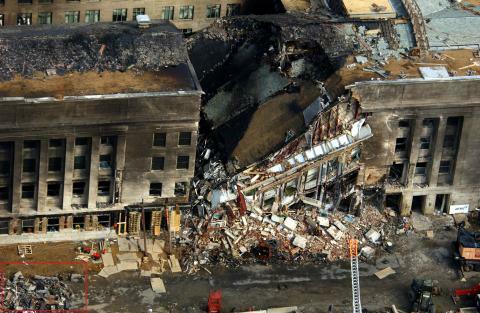 The South Tower CollapsesIn a 2,000-degree inferno, the tower crumples and crashes to the ground at 9:55 am. 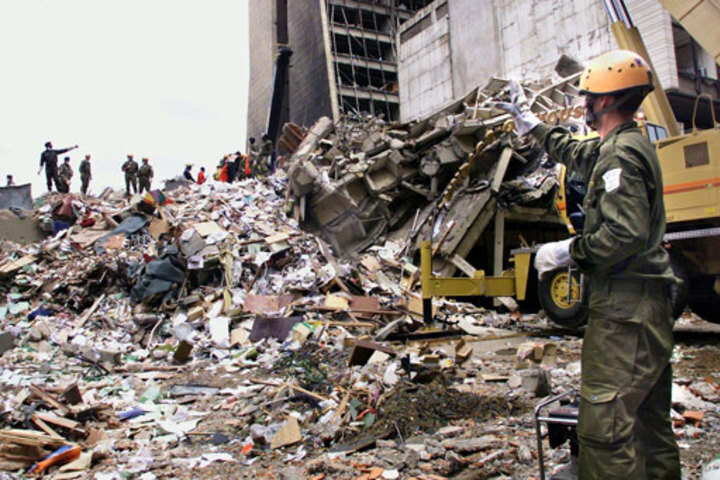 Minutes later, at 10:29 am, the north tower collapses. 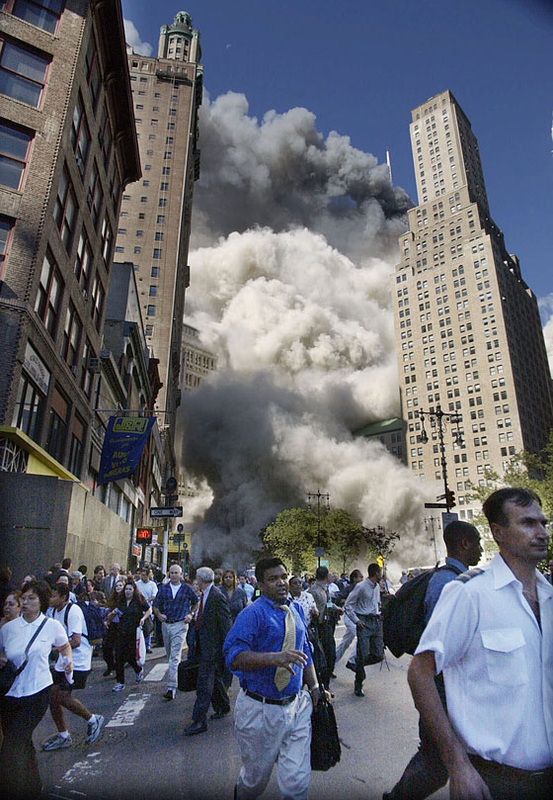 Downtown office workers flee the clouds of smoke that swirled through the streets of lower Manhattan when the towers crumbled.